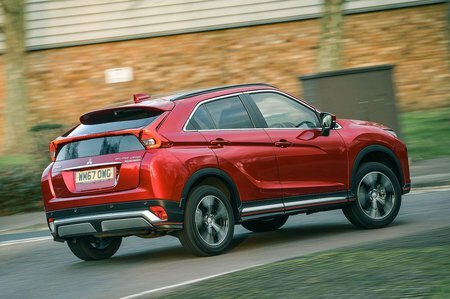 Mitsubishi Eclipse Cross Boot Space, Size, Seats | What Car? 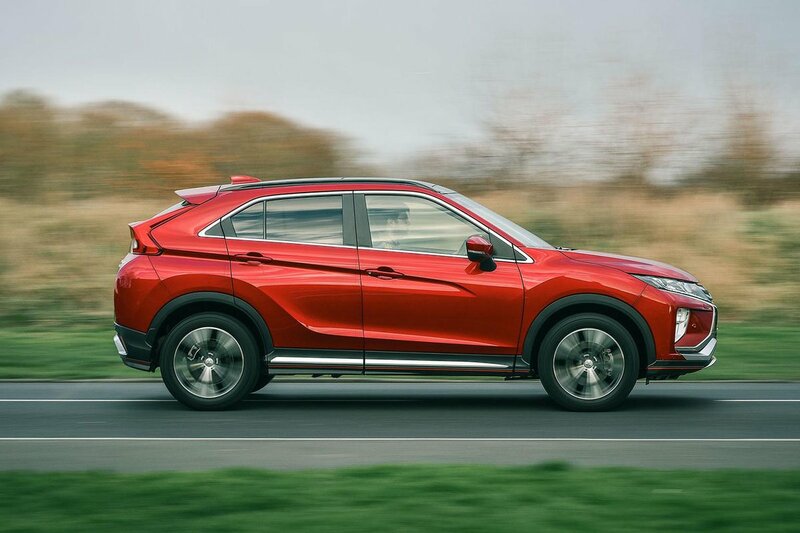 The Eclipse Cross is a similar size to the Seat Ateca, but it uses its interior space a little differently. Up front, there’s loads of head and leg room, even with the optional sunroof fitted, and there’s enough width to prevent you from banging elbows with your front-seat passenger. Move to the back and, assuming the sliding rear bench is pushed back, there’s plenty of leg room for adults and a decent amount of head room, too. Three adults might be a squeeze, but two should be able to travel in comfort, especially if the rear bench is reclined. The boot is, however, much smaller than you might expect for a car of this size. 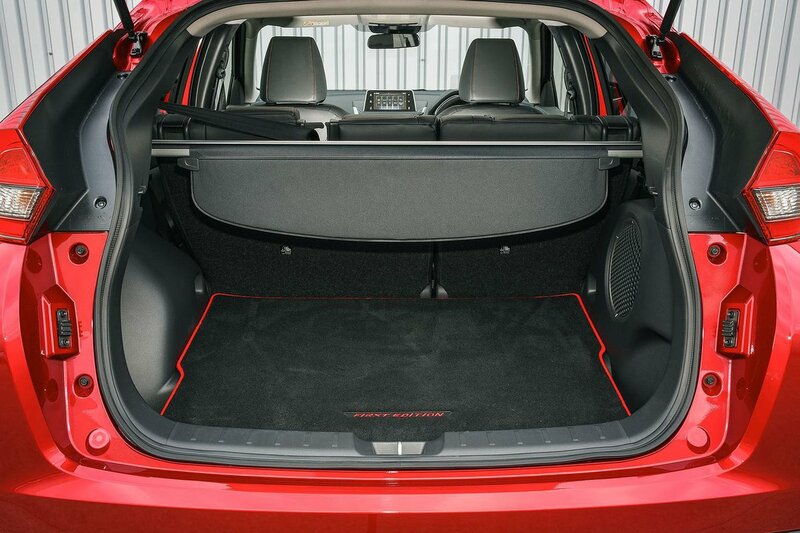 With the rear bench slid back to prioritise lleg room, there’s about the same amount of boot space as you’ll find in a typical family hatchback such as the Ford Focus and Volkswagen Golf. Slide the bench forward and boot space does increase, but still can’t match that of the Ateca. The rear seatback folds in a conventional 60/40 split. With the backrest lowered, you’ll find a bit of a step from the boot floor to the rear bench, but there’s very little in the way of a load lip in the boot entrance. There’s an underfloor storage area, too. Interior storage comprises a pair of reasonable door bins up front, a shelf in front of the gearlever, a pair of cupholders and a storage box under the front armrest. Rear-seat passengers have to make do with a couple of poky door bins.